Welcome to Nunawading Gymnastics & Sports Club! 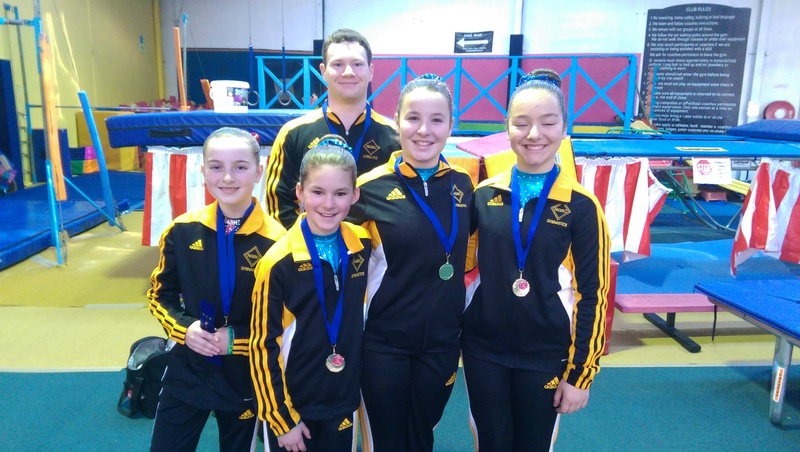 NG&SC is a not-for-profit organisation providing recreational and competitive gymnastics programs to the community for over 70 years! We are affiliated with Gymnastics Victoria and Gymnastics Australia who provide our club with Risk Management Guidelines, Supporting Policies and other governance, Technical education, access to Interclub, State and National competitions plus many other resources that help enrich our programs and community. 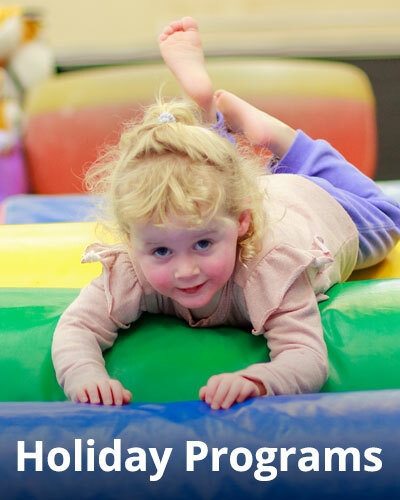 Over 400 young girls and boys participate in Nunawading Gymnastics & Sports Club programs every week. Why not pop in and see us at Walker Park (corner of Maroondah Highway & Dunlavin Road), Nunawading. Call or email if you have any queries or you would like to book a free trial! 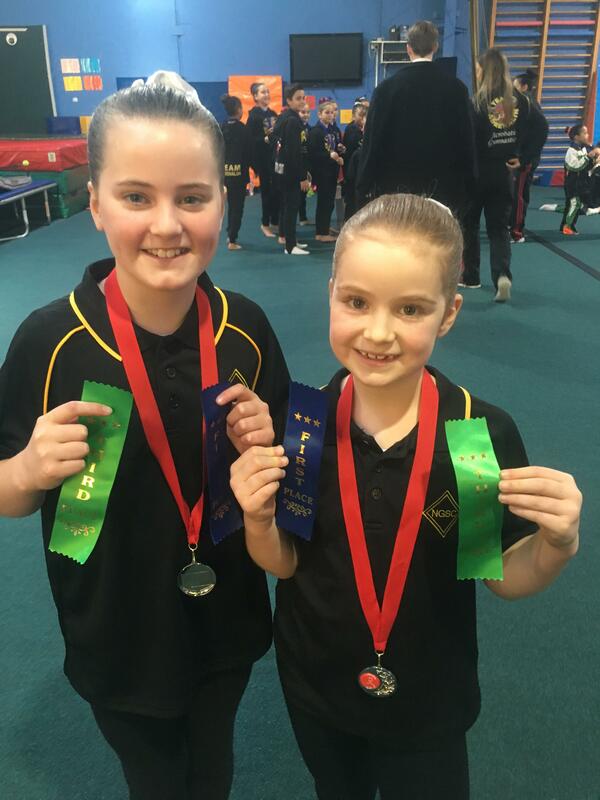 TC Invitational Success - The Acrobatic Gymnastics Technical Committee of Victoria ran an invitational competition at Essendon Keilor Gymnastics Academy on Sunday July 31st. Our Development Squad competed successfully which is detailed in a separate article. The Senior squad also had success.... please click the competition news link below for news on Junior and Senior Squads for this event.